Alongside his partner Miya Bailey, Tuki Carter has built Atlanta's City of Ink into one of the premier tattoo shops in the country. Carter is a pioneer, his work is terrific, and his client list is a testament to his stellar reputation. Rappers Rick Ross, Young Jeezy, and Wiz Kalifa have all gotten work from Carter. 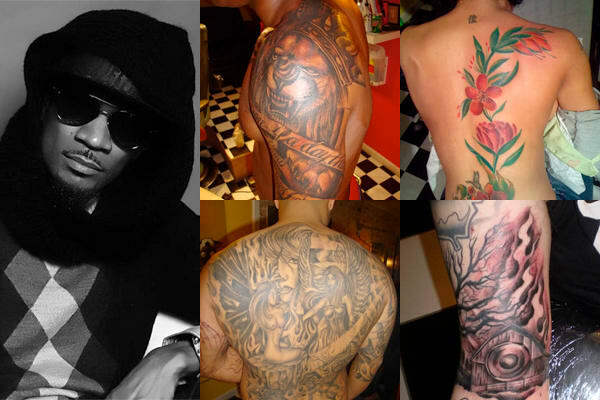 However, Carter works less as a tattoo artist now and is pursing a music career.